Quadralite Move 200 Kit has been designed for photographers who started their studio photography adventure. Kit lets or reasonable money build little home studio, excellent for portrait and product photography. 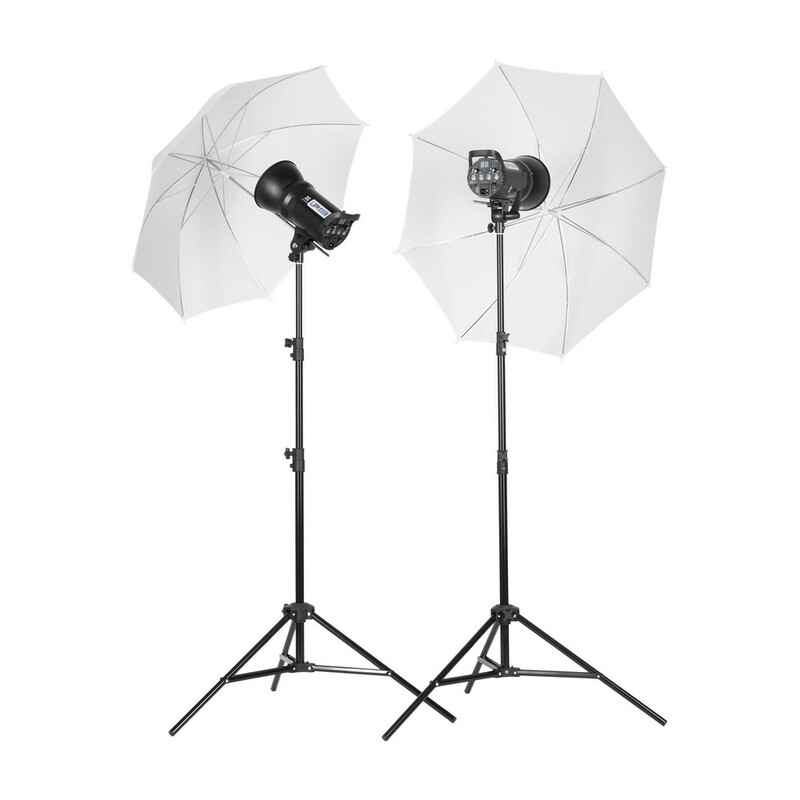 Quadralite Move 200 Kit contains two Quadralite Move 200 lamps with studio stands, umbrella softbox and photographic umbrella. 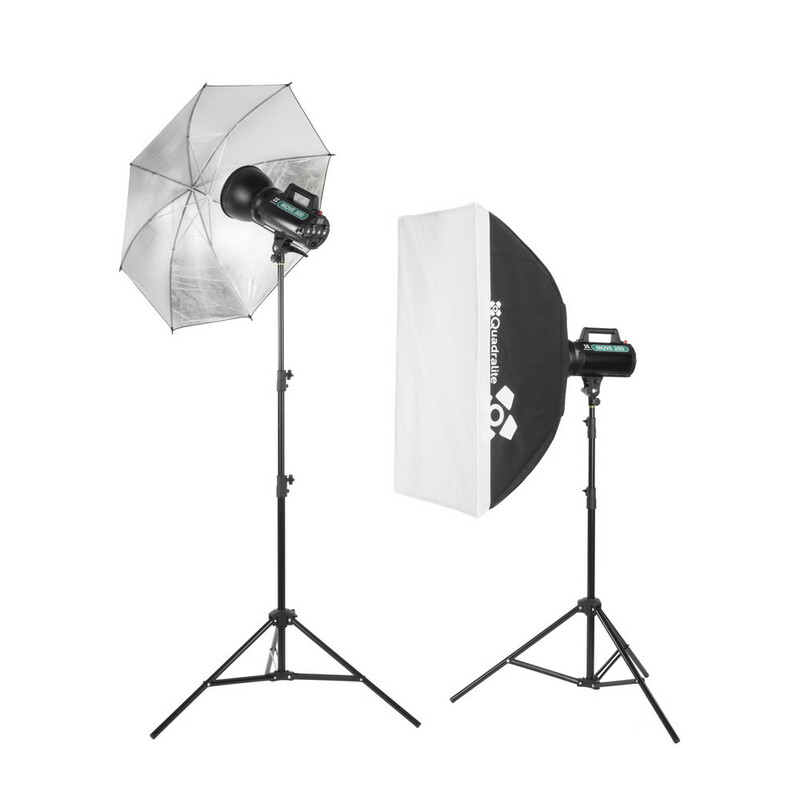 Quadralite Move 300 Kit has been designed for photographers who started their studio photography adenture. Kit lets or reasonable money build little home studio, excellent for portrait and product photography. 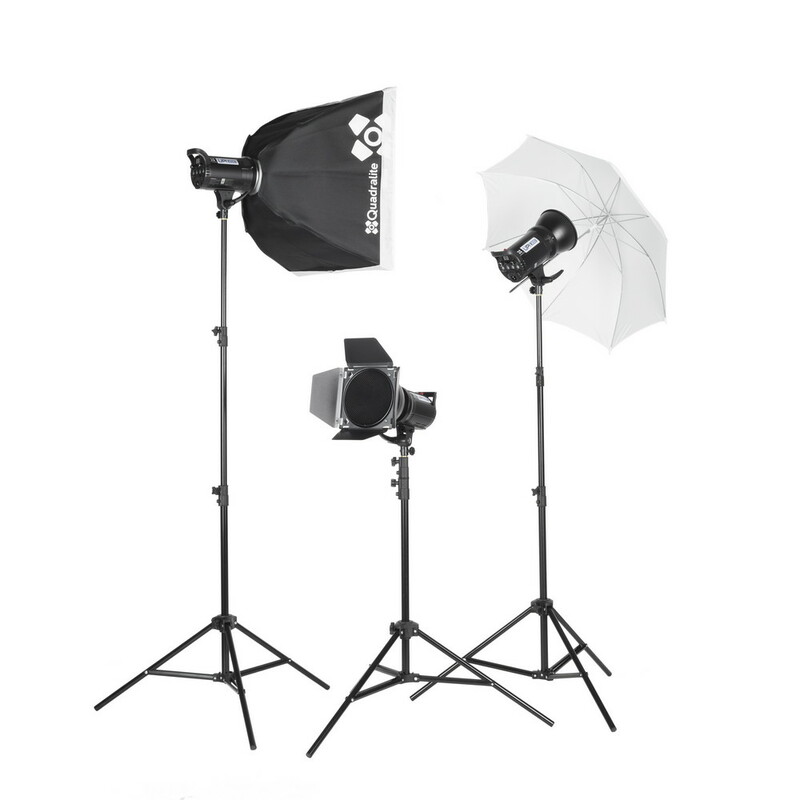 Quadralite Move 300 Kit contains two Quadralite Move 300 lamps with studio stands, umbrella softbox and photographic umbrella. 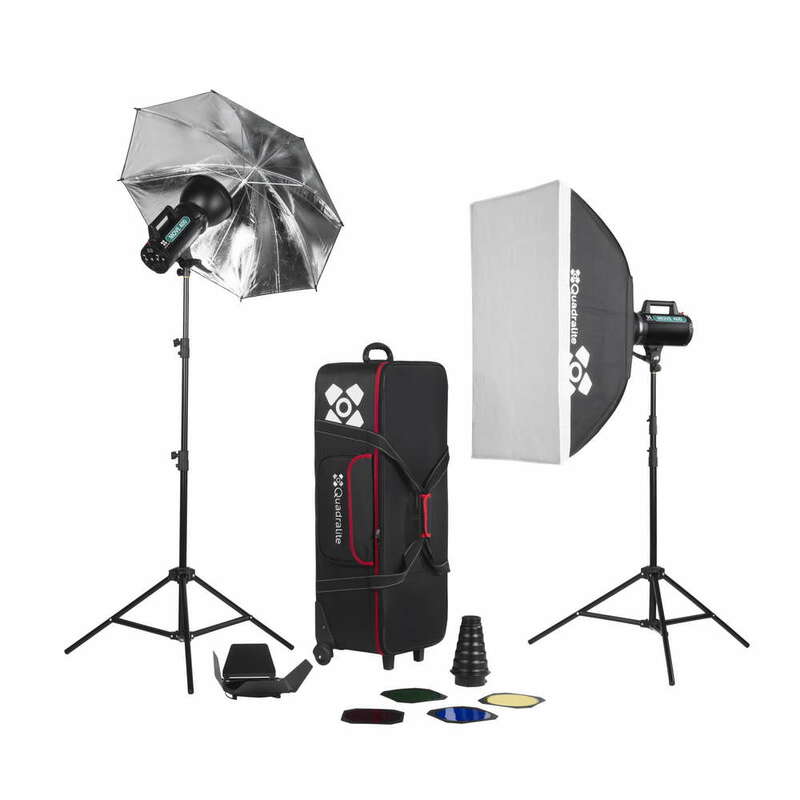 Quadralite Move 400 Kit has been designed for photographers using either professional studio or buliding home studio. Kit lets for reasonable money build little home studio, excellent for portrait and product photography. 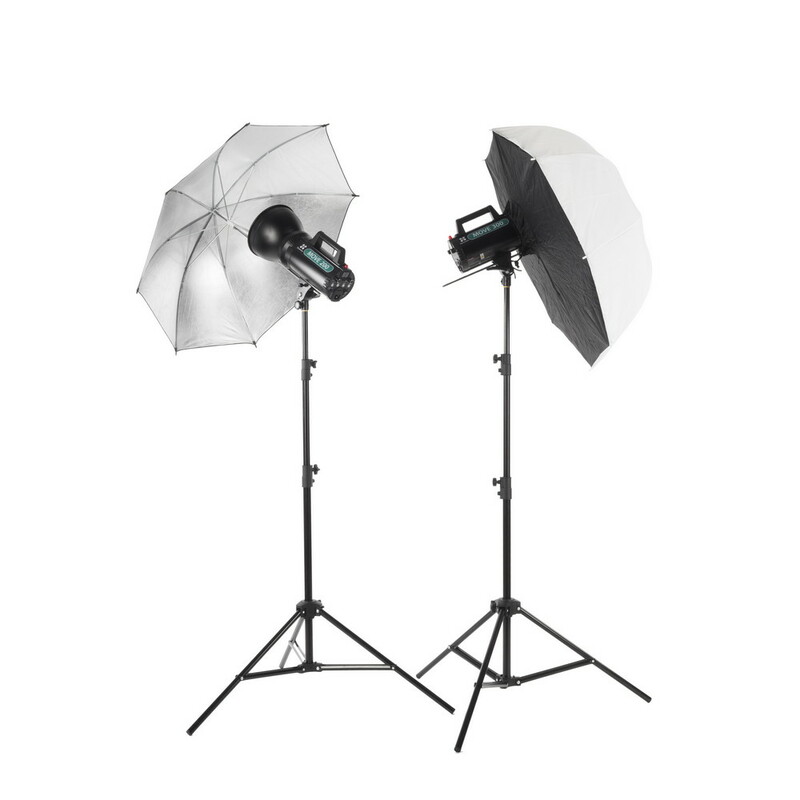 Quadralite Move 400 Kit contains two Quadralite Move 400 lamps with studio stands, softbox, photographic umbrella, snoot, barn doors with color gels and professional Quantuum bag for lights. This is the most advanced package in the series of Quadralite Up! Kits. It comprises three flash lights: two Quadralite Up! 200 and one Quadralite Up! 300. With the larger number of flashes you can easily diversify the quality of light falling on the photographed subject. More importantly, you will be also able to use the 60x60cm softbox and barn door with a grid and colour filters. Owing to such selection of light modifiers, Quadralite Up! 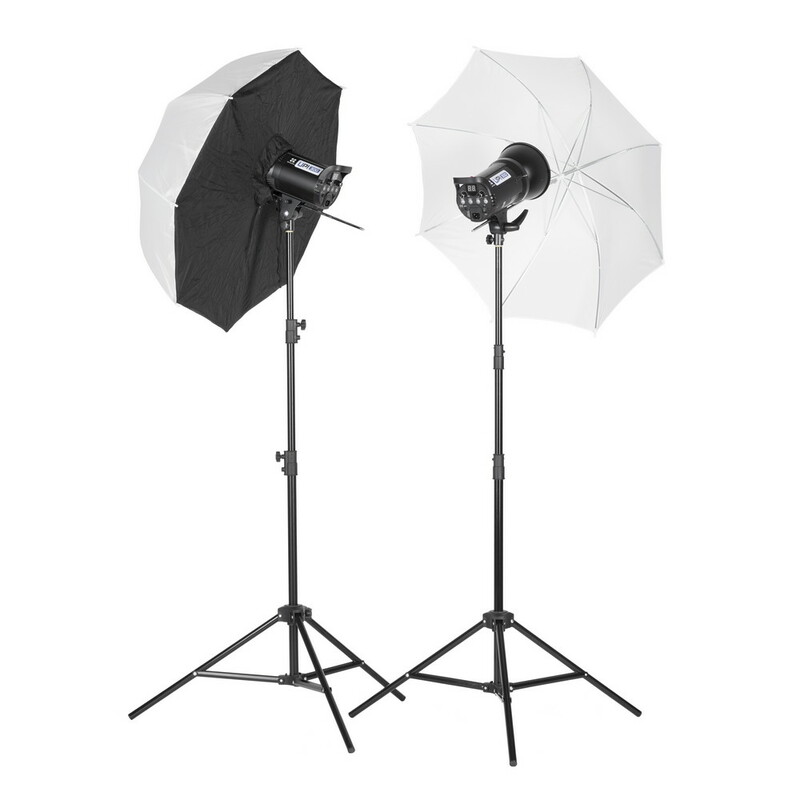 700 Kit is an ideal solution for portrait and product sessions.